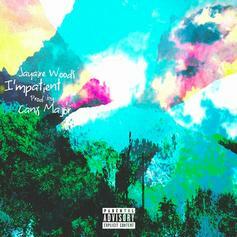 Jayaire Woods Drops Off "Impatient"
Jayaire Woods releases new song "Impatient." 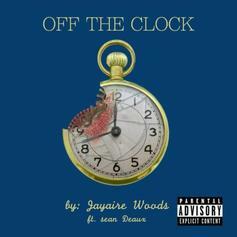 Jayaire Woods returns with "Off The Clock." 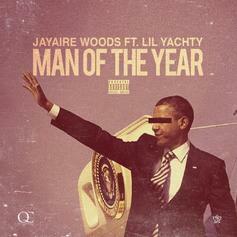 Jayaire Woods connects with Lil Yachty on "Man Of The Year." 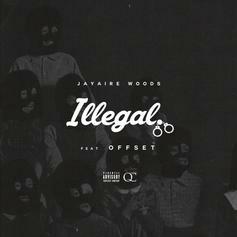 Two Quality Control rappers connect on "Illegal."